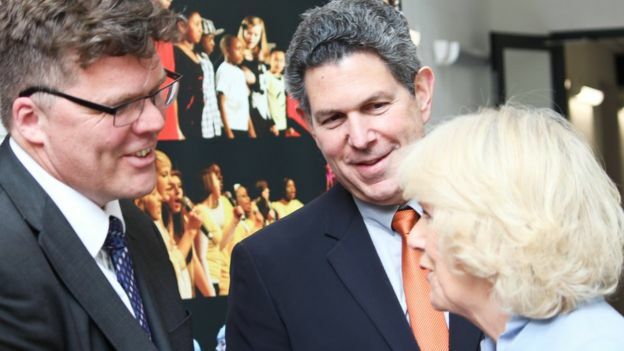 A school that counts a host of well-known stars such as Adele, Amy Winehouse, Leona Lewis and the new Spider-man actor Tom Holland as its alumni, is celebrating its 25th anniversary. Inspired by Fame, the 1980 film set in New York's High School of Performing Arts, the Brit School has consistently produced students who have reached the top levels of creative industries, most notably in the music business. To celebrate, the school is holding a mini festival on Saturday with many former students performing. "We didn't have to phone anyone to ask them to come back and perform, they all offered," said the school's principal Stuart Worden. 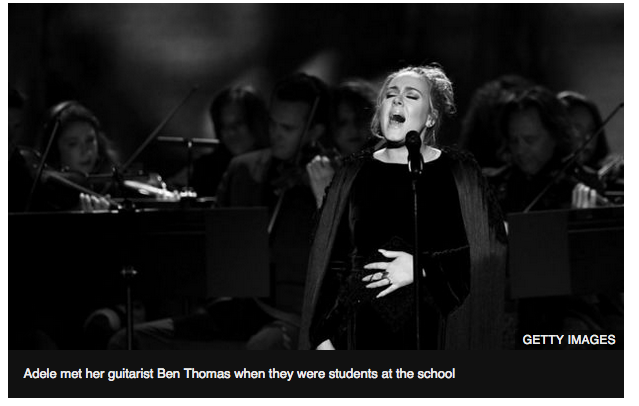 "Once part of the Brit School, always a Brit." Based in Croydon, south London, it is Britain's only free performing arts and technology school for pupils aged between 14 and 19. Although it trains students in the performing arts, film, fashion and design technology fields, it is most commonly known for its music successes. About 90% of its students are from London. Of the influence of the Fame film, Mr Worden said: "People remember that film fondly. We don't have dancing on the table here but you will see people dance in corridors as that's where they can rehearse. "The school children who come here aren't interested in fame, they just love what they do and want to be good at their craft." 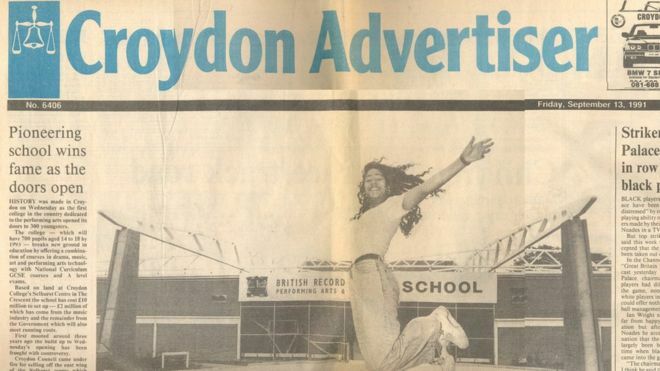 Mr Worden, who has been at the school for the last 23 years, says he remembers the moment Adele first tested out Hometown Glory - her debut single which, when it was rereleased as her fourth single, went on to chart at number 19, although it is now known as one of her most popular songs. "There are moments when I'm completely in awe of people's talents and it's quite humbling to see," he said. "The first time I saw Imogen Heap I was in awe and thought this is a wonderfully creative young person so it's great that 25 years later she is still one of the most inventive musicians in Britain." He also recalls seeing Leona Lewis sing a Whitney Houston song in a school assembly and the next time he heard her perform it was on ITV's X Factor. 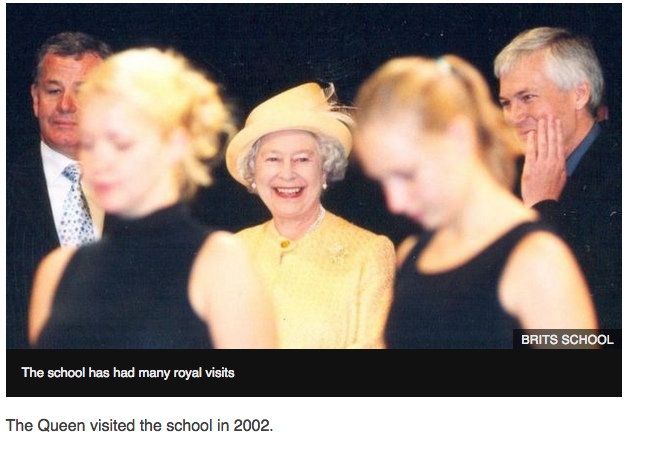 The Queen visited the school in 2002. 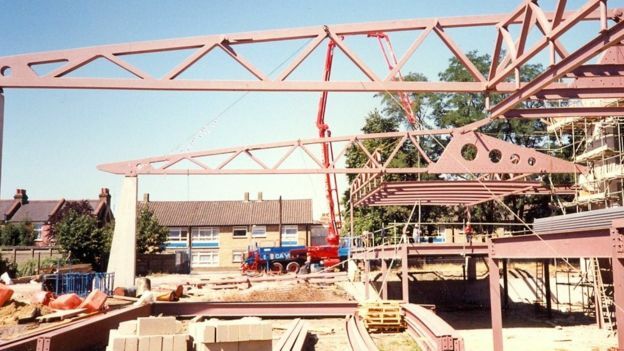 "I remember it as being one of my most proud moments," said Mr Worden. "It's when I thought that this school is a national school and something the nation can be proud of." 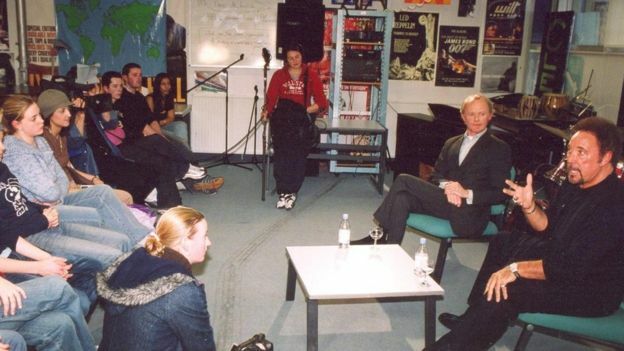 When Sir Tom Jones visited in 2010, the students were really impressed. "He was huge fun and went down really well. He had so many great stories, which the students loved hearing. His career is one to be admired," said Mr Worden. 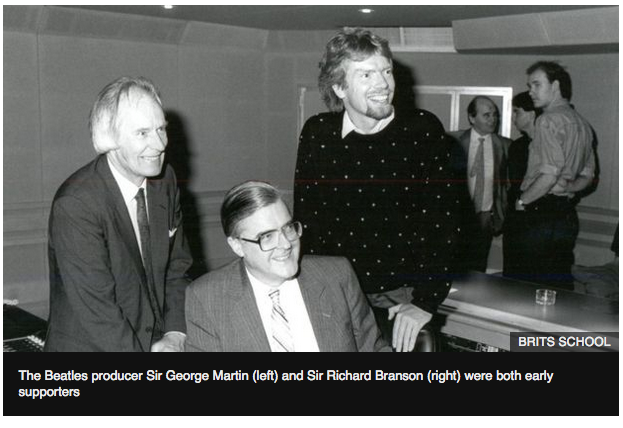 The Beatles producer Sir George Martin and businessman Sir Richard Branson were keen supporters of the school in the early days. "They both said the country needed the school and they were proven right," remembers the principal, who said Sir George helped to design the school's recording studio. 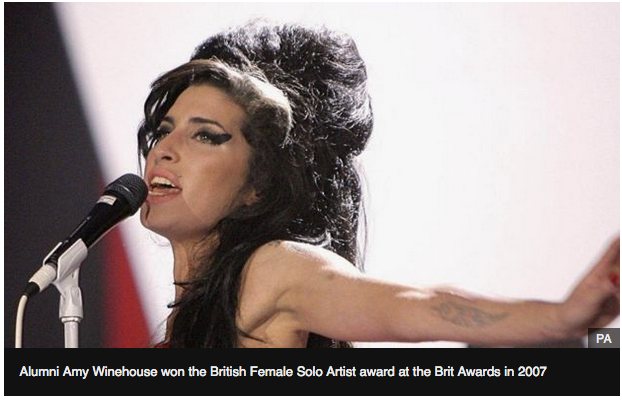 Although it receives funding from the British Record Industry Trust, as well as the annual Brit Awards, it does not mean it is immune to funding pressures from the government like all schools. "We face the same challenge that other schools face and we're doing our best to make sure things happen," he said. Some of Mr Worden's favourite memories are royal visits. "Prince Harry rocked up in jeans and a shirt as at the time we were running an aid project with a charity he supports. There was a choir from Africa and Joss Stone and Coldplay were there and he hung out all afternoon. "Camilla - the Duchess of Cornwall - was such fun when she visited. She spent time with the musical theatre students, choir, arts students. I'm proud to be part of a school that people think is worth visiting - we're a good news story."